How Much Arsenic is Too Little? Five hundred utilities in the United States currently provide drinking water with unsafe levels of arsenic, according to the Environmental Protection Agency. But determining the actual number of people who are getting too much arsenic in their water is much less clear, according to a study conducted in part by the Columbia Water Center and recently published in the American Water Works Association. Arsenic, a trace element, has been regulated by the EPA since the passing of the Clean Water Act in 1972. It is, nevertheless, still the most persistent and widespread contaminant of drinking water in the United States. 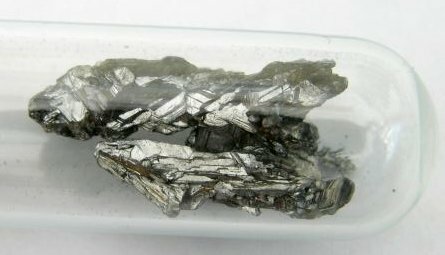 At high doses, arsenic is acutely toxic; for centuries it was known as “the king of poisons” for its use in murders and suicides. At lower doses, chronic exposure is associated with a host of ailments affecting almost every human organ, as well as promoting cancer of the bladder, lungs, skin, kidney, nasal passages, liver and prostate. According to Katherine Alfredo, a scientist at the Columbia Water Center and a lead author of the study, while many utilities have water with arsenic levels above the EPA limit of 10 micrograms per liter (µg/L), determining the actual population-based health impacts of arsenic in the U.S. water supply depends heavily on how contamination data is handled and interpreted. In 2001, the EPA revised its arsenic rules, replacing its old standard of 50 µg/L with a requirement that utilities keep levels below 10 µg/L. While most utilities have complied with the rules, a number of smaller utilities in areas with high levels of naturally occurring arsenic haven’t met the new standards, usually because of the cost of arsenic treatment. To better understand just how much arsenic was in water systems, and where it occurred, Alfredo and her collaborators retrospectively analyzed two different EPA datasets, from before 2001 and after. Photo: Darwin Bell, via Flickr. The first set, the Arsenic Occurrence and Exposure Database, or AOED, consisted of a compilation of state compliance-monitoring databases, included only 25 states (whose monitoring the EPA thought suitable) with different reporting limits. Because it devised its new rules in 2001, the EPA was forced to rely on this limited dataset to set a threshold for the regulation of arsenic. 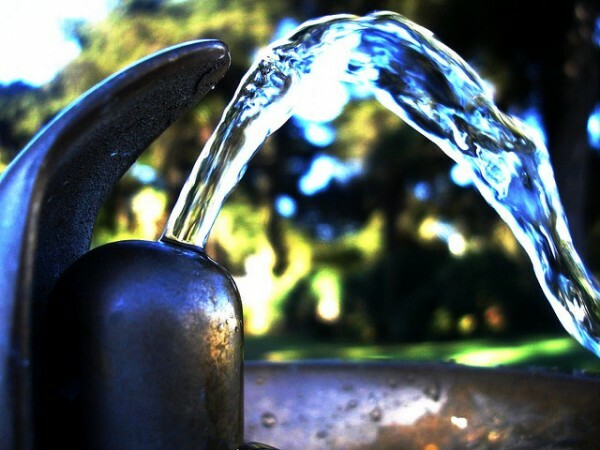 The second database, from between 1999 to 2005, is more comprehensive, including the occurrence of 69 drinking water contaminants from 45 states. By comparing the predictions the EPA made with this more robust dataset, as well as with actual reported violations, Alfredo’s team tried to see how well the agency was able predict the number of utilities that would be out of compliance. “What we were trying to look at was, how well did the EPA do” using a much less complete dataset? However, when it came to the question of how many people were actually impacted by lack of compliance, it was a different story. 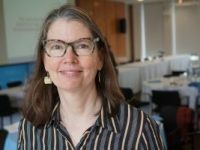 “When we switched to a population basis—what’s the population that’s going to be impacted—the numbers varied dramatically,” depending on how the data was analyzed. 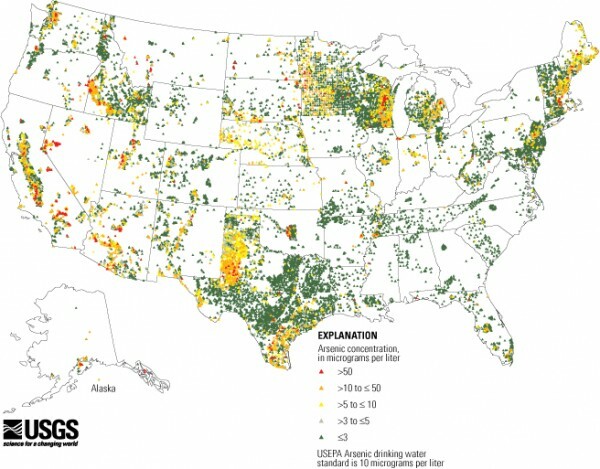 National map of arsenic in Groundwater. Source: USGS. In particular, results depended heavily on how the samples at a single utility were handled. In the end, each utility, regardless of the number of samples reported, was to be represented by a single arsenic concentration for the analysis. While the EPA used average values to represent arsenic concentrations at a single utility, Alfredo’s research looked at the average, 75th percentile and 95th percentile values in their analysis. Using these three different scenarios, Alfredo’s team came up with very consistent predictions on the number of utilities that were likely to be out of compliance, but wide variations in the actual number of people affected. So how can agencies like the EPA develop more realistic regulatory limits that still protect human health? 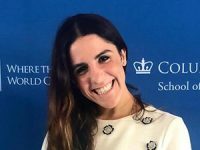 In their new research, Alfredo and her colleagues are working on aggregating the health impacts of multiple contaminants from a given water source to determine how to regulate each together to provide the greatest health benefit for the cost, given population affected and current technology.